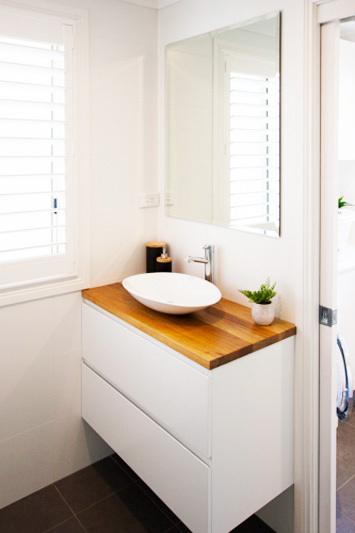 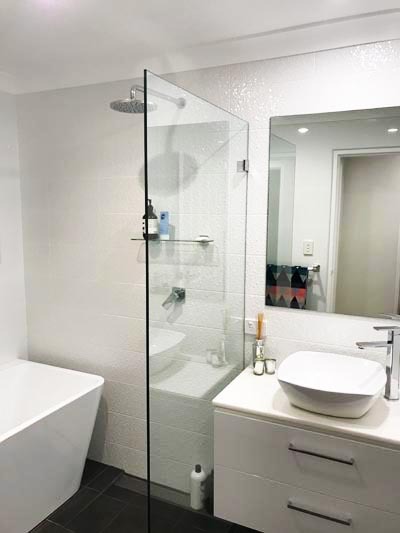 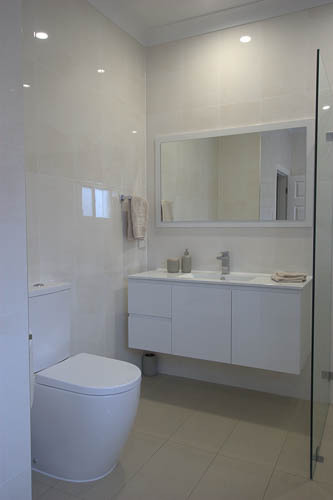 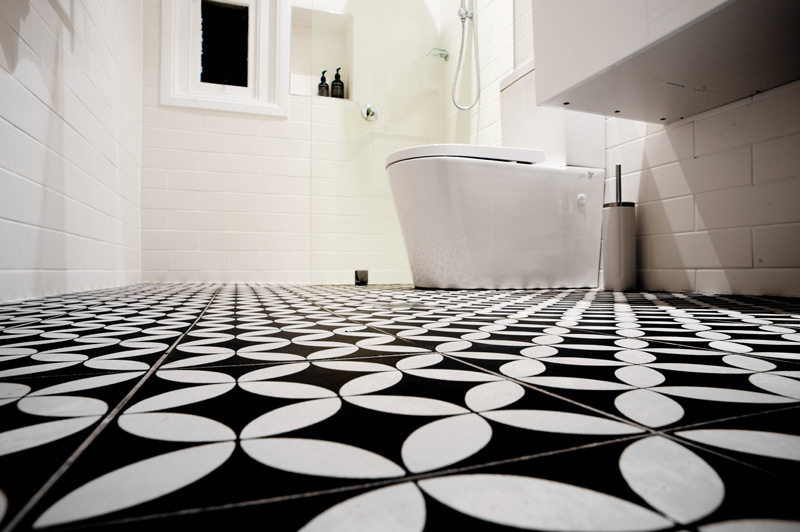 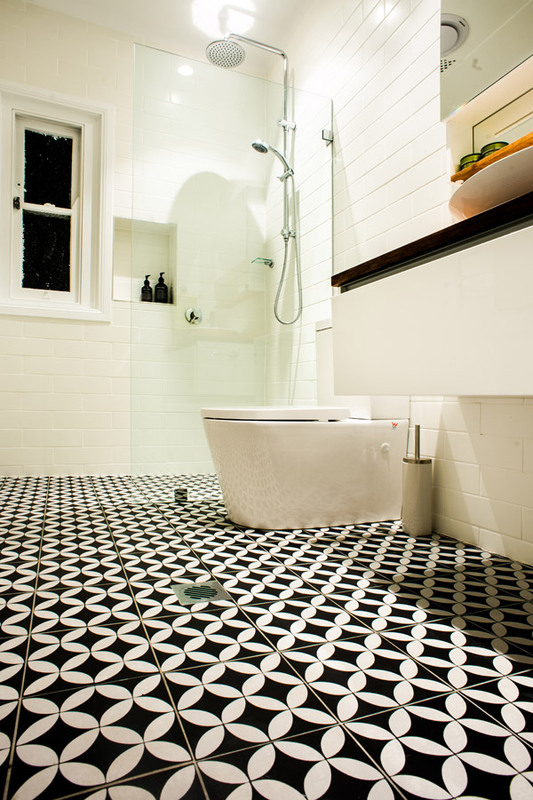 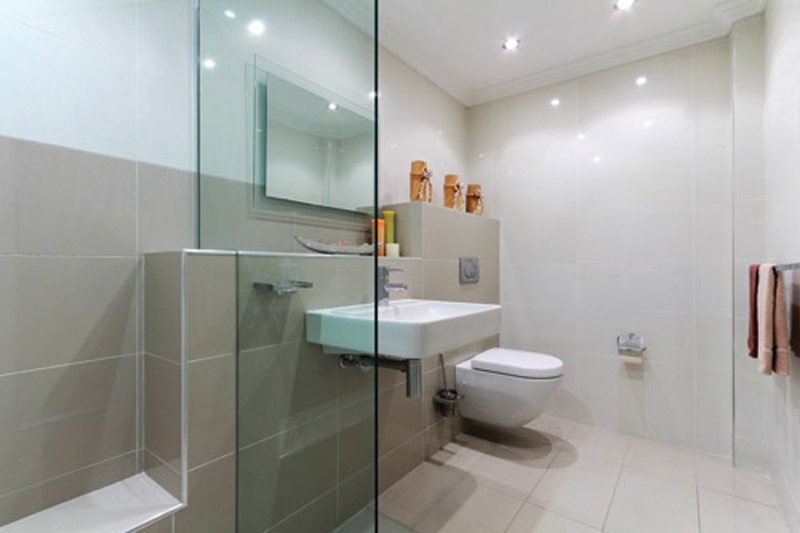 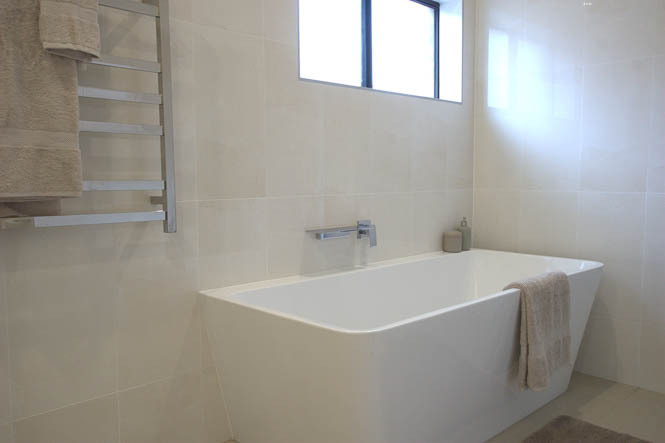 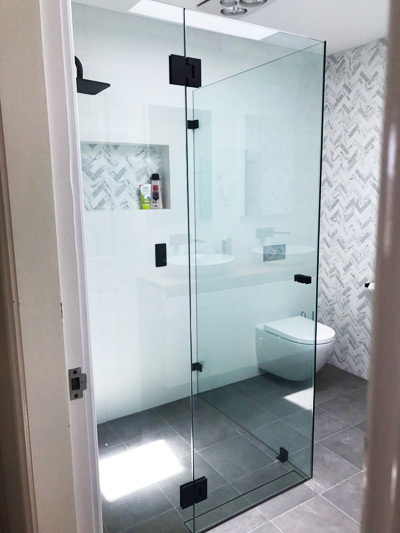 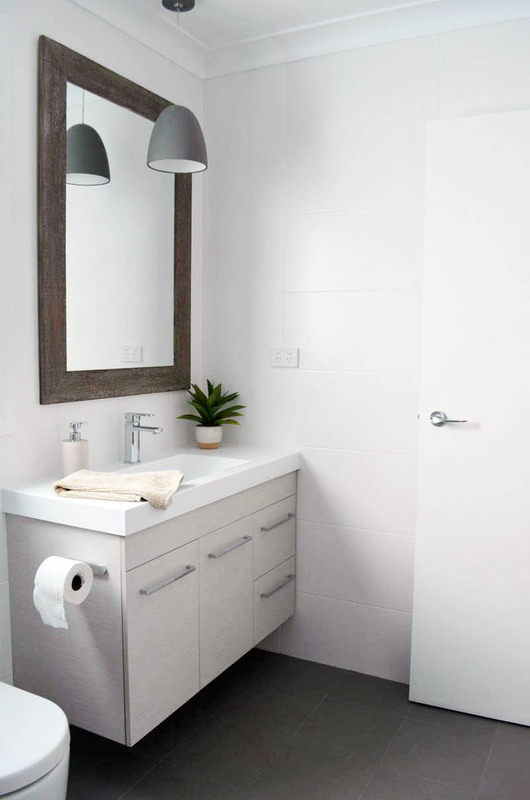 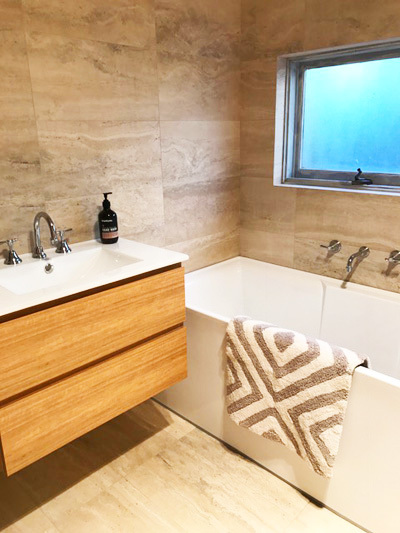 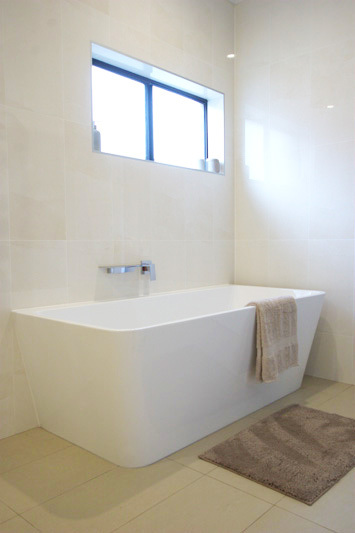 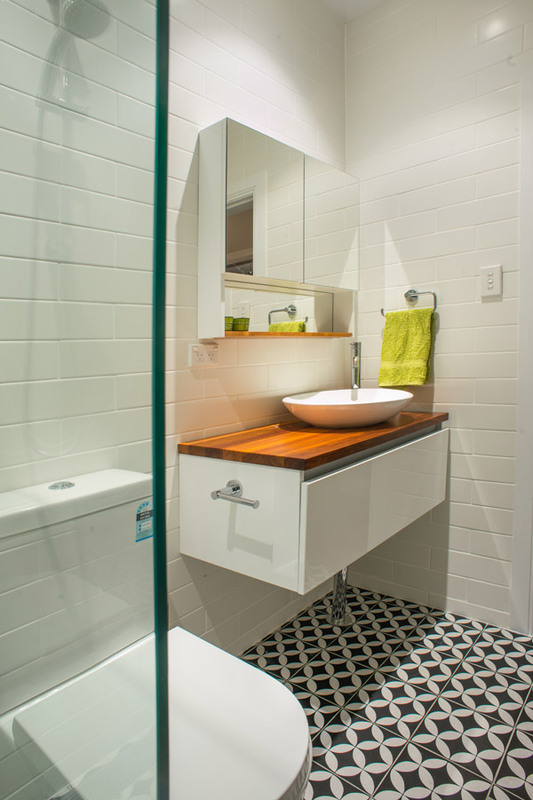 Bathroom Renovations Sydney. Competitive prices, huge range. 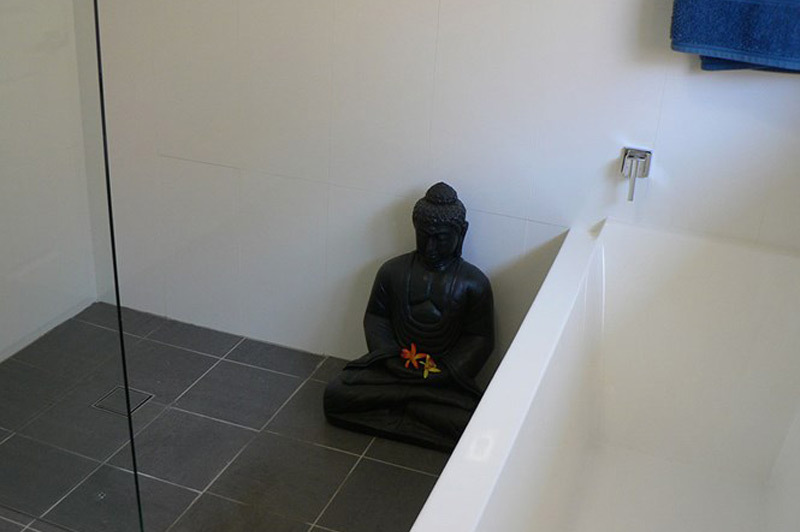 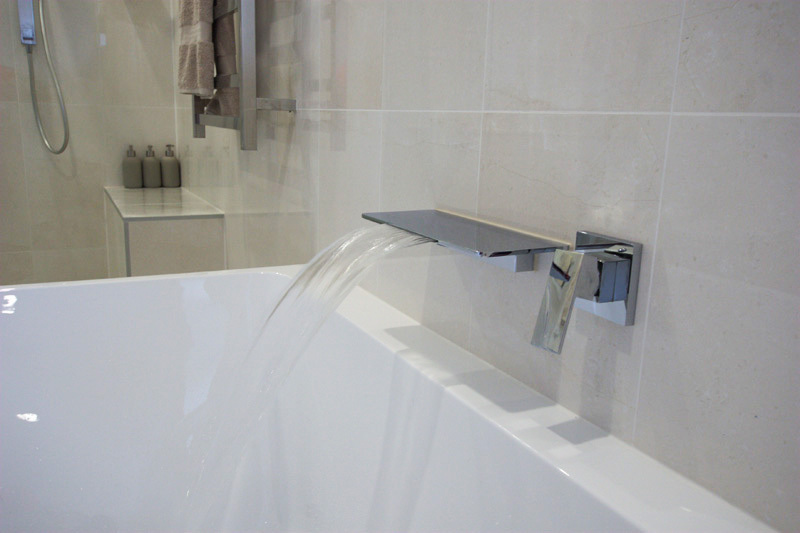 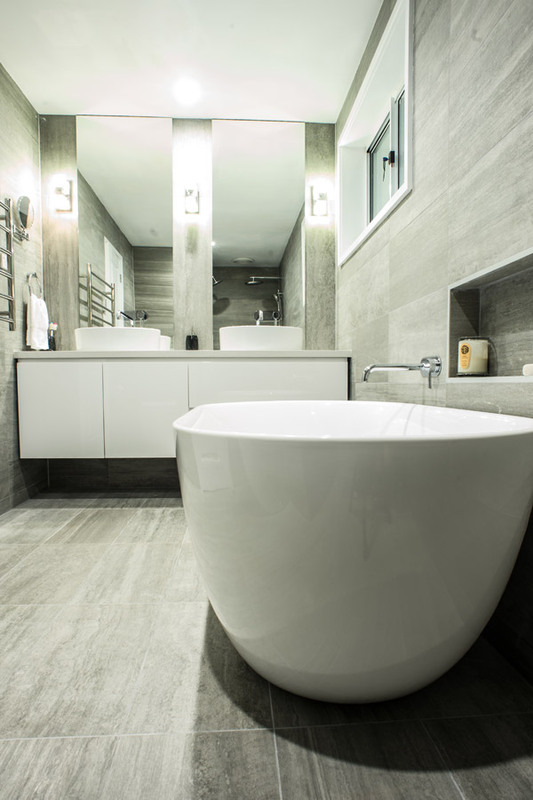 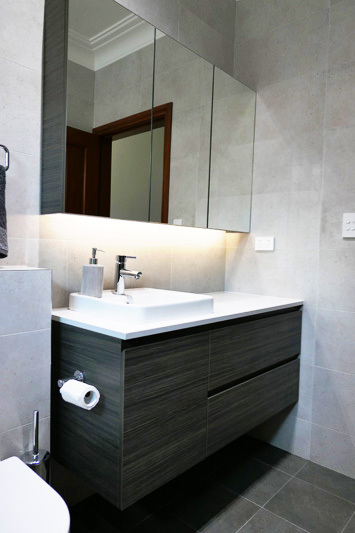 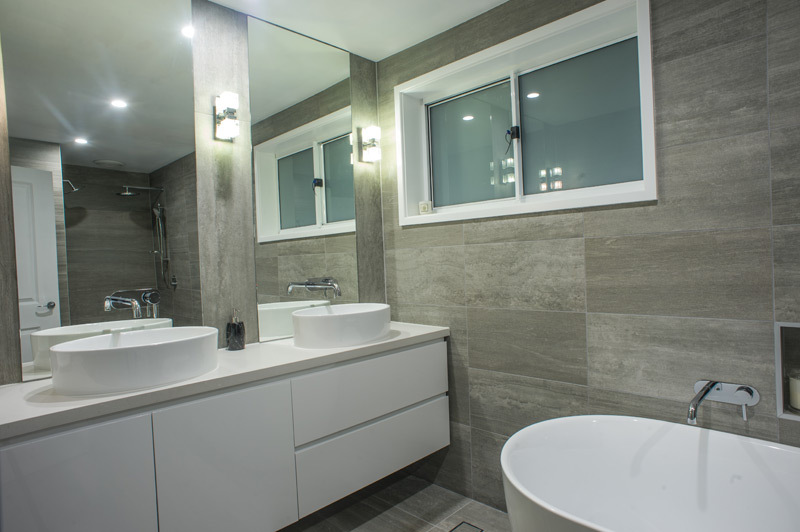 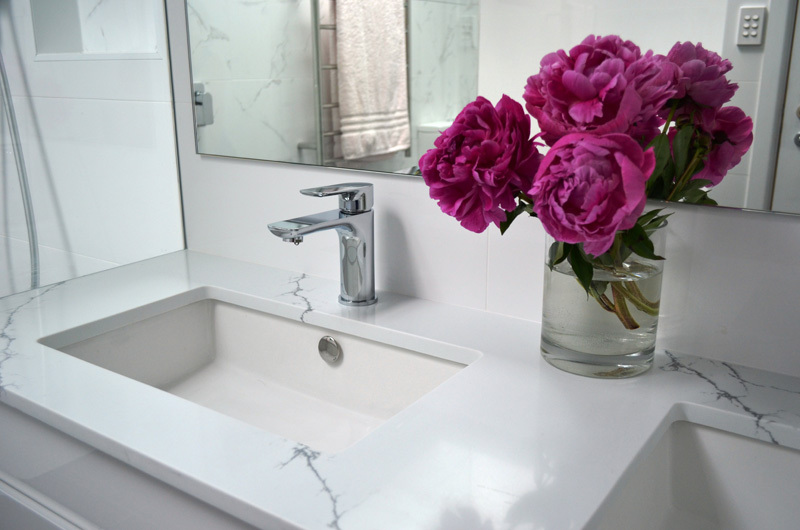 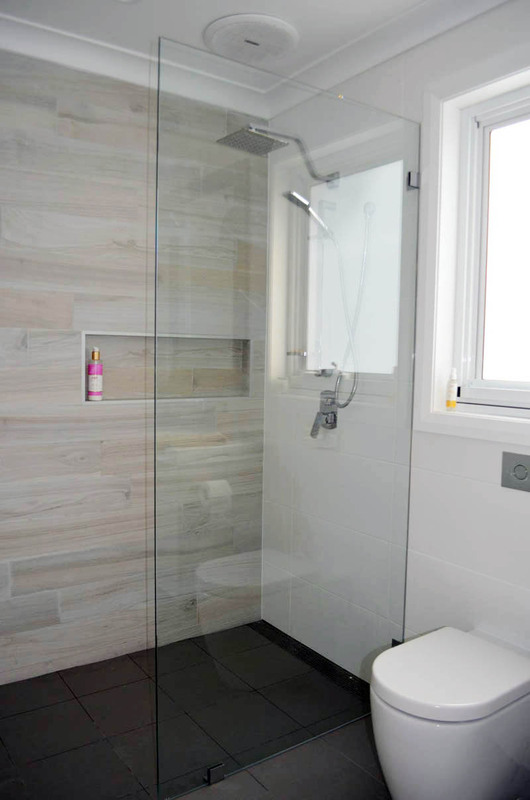 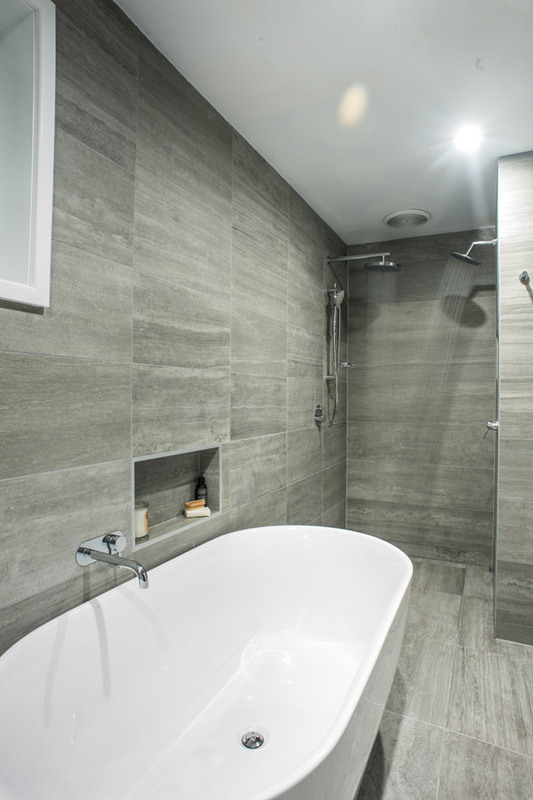 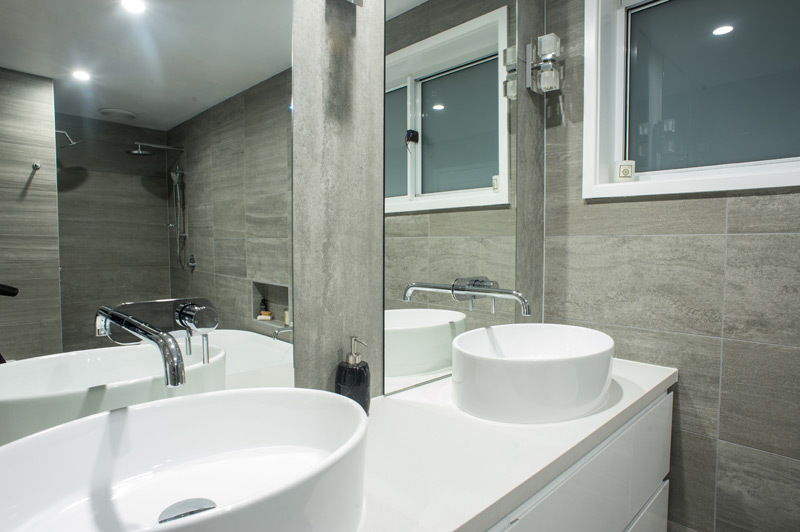 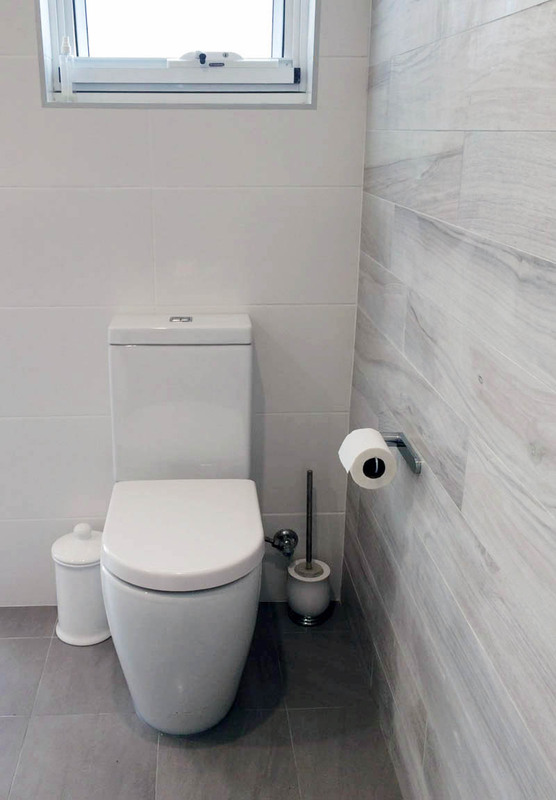 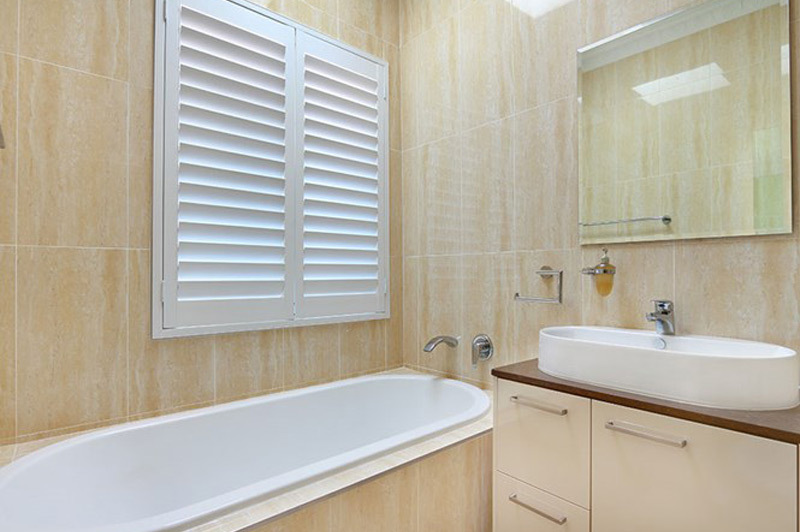 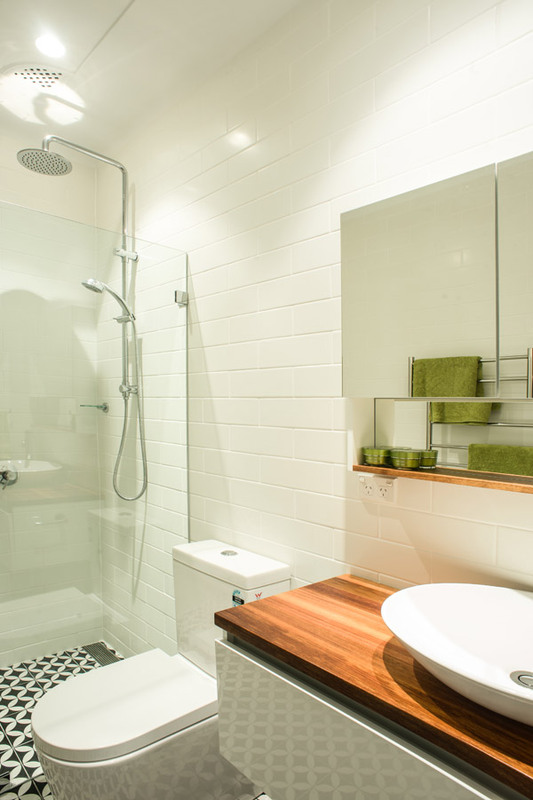 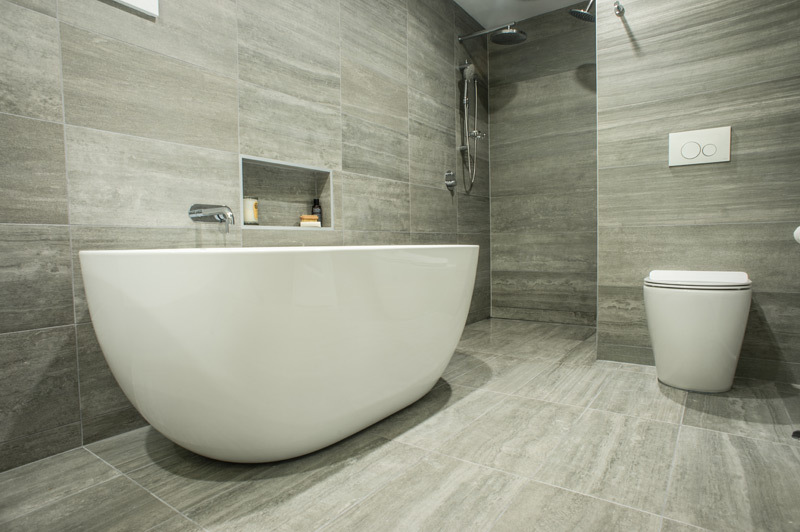 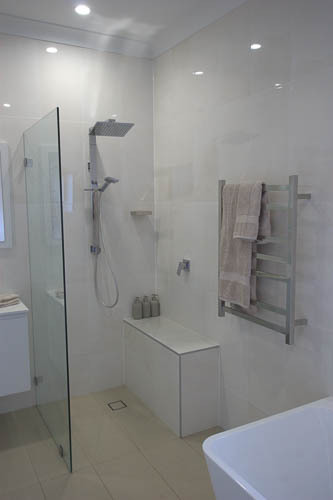 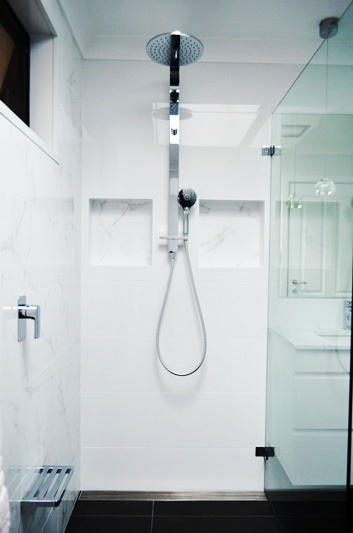 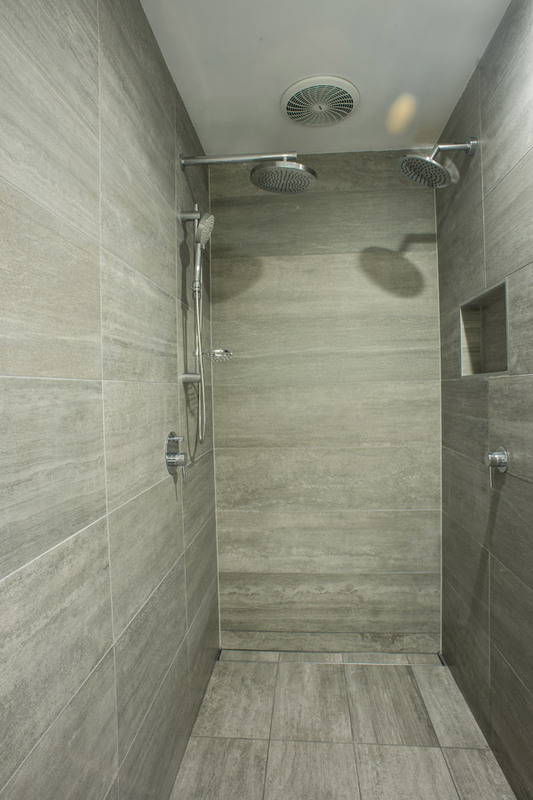 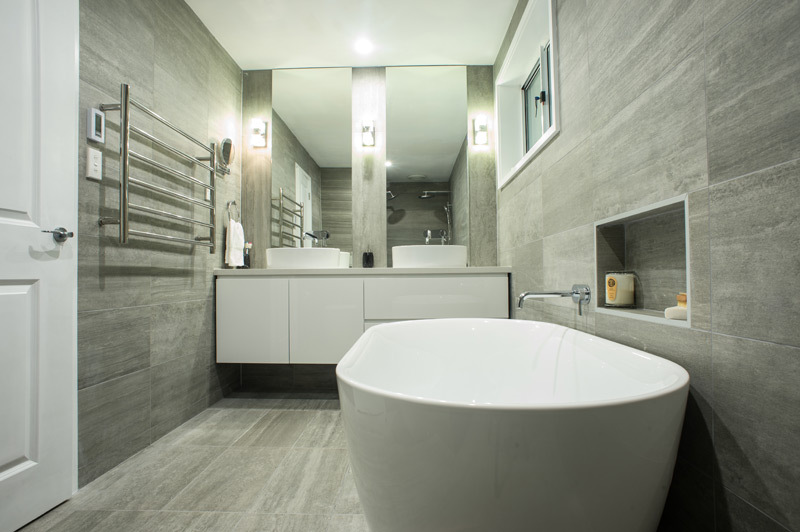 At Abode Renovations, we take the stress out by managing the entire bathroom renovation process from start to finish. 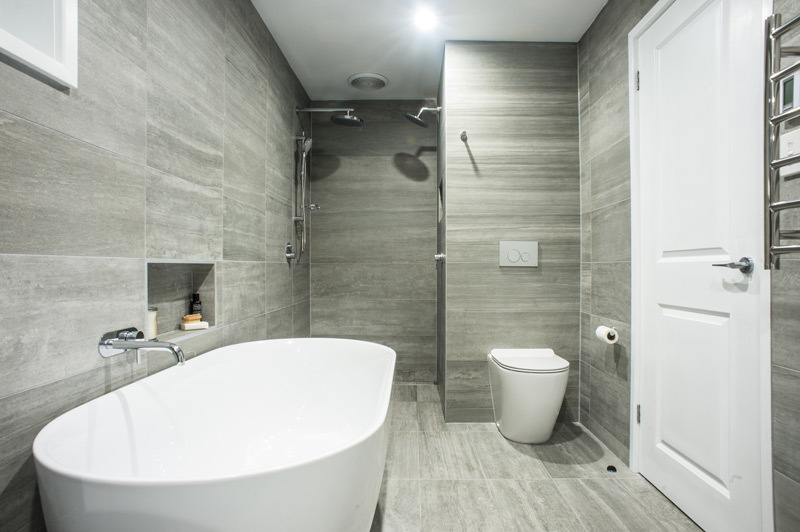 Abode Renovations is supported by a team of local suppliers and dedicated contractors including electricians, plumbers and tilers. 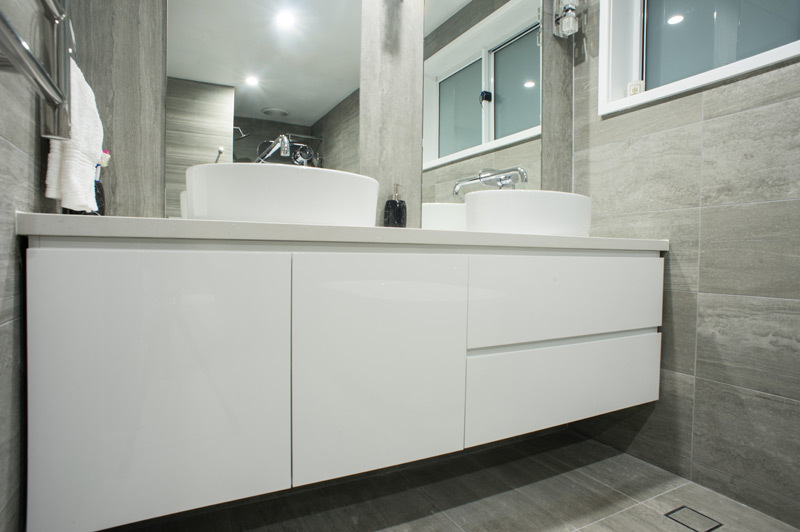 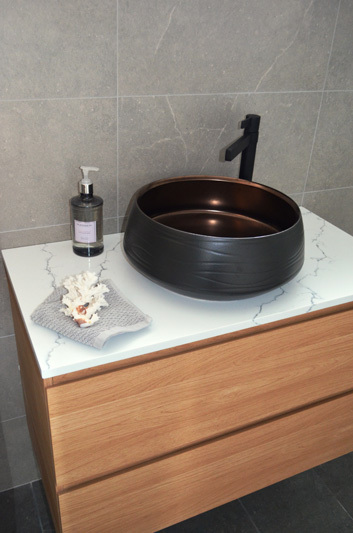 Whether you are using your own tradespeople or ours – our kitchen, bathroom and laundry renovation showroom, where you can select your materials, fixtures and accessories with the help of our professional showroom consultants. 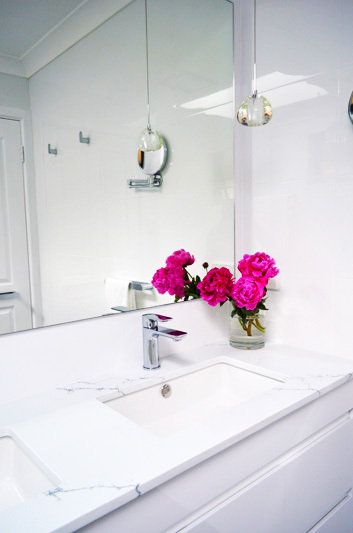 Our bathroom renovation showroom is conveniently located on Stoney Creek Road, Beverly Hills where you’ll find all your remodelling requirements in one convenient location. 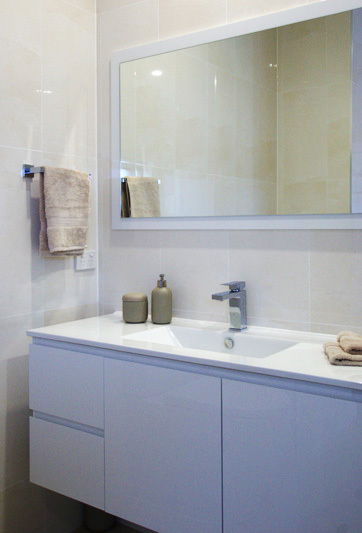 From start to finish we can manage the installation of your new kitchen, bathroom and laundry from start to finish. 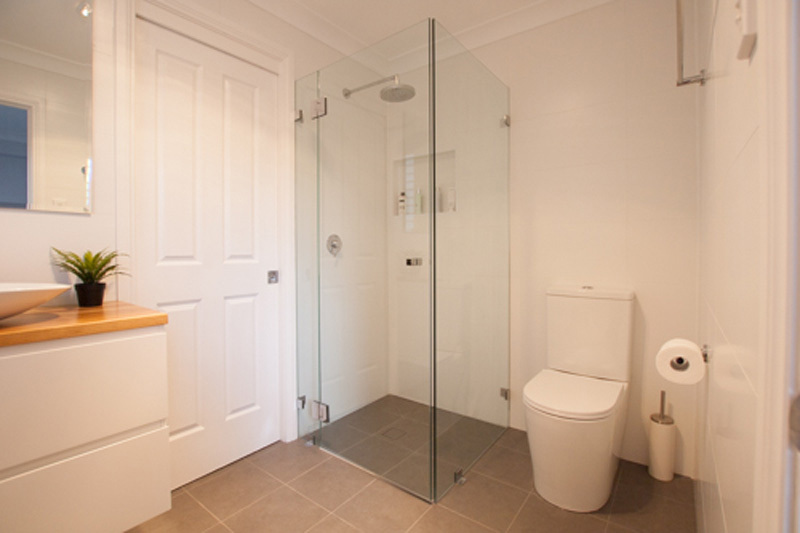 We also offer a cost effective remodelling, upgrade and renovation service. 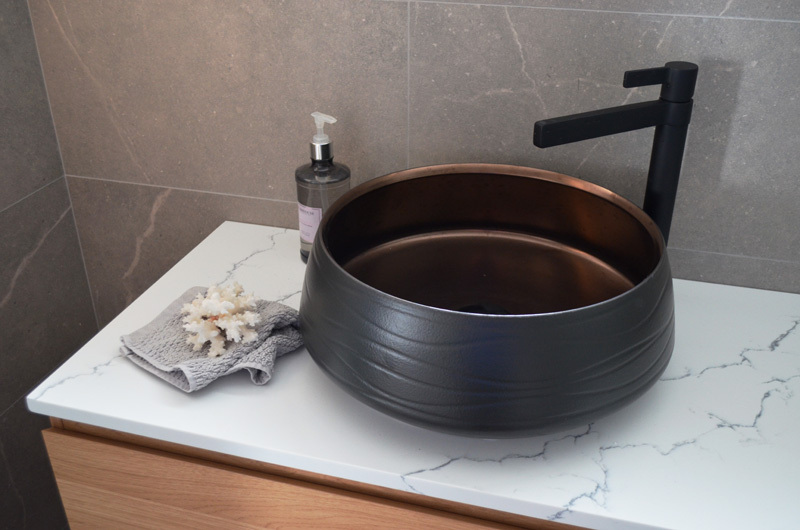 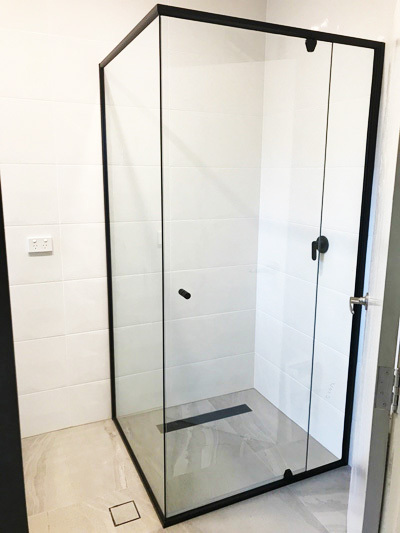 Alternatively, if you have your own tradespeople or builder, you will find our conveniently located Sydney home renovation showroom has a great selection of quality products catering for a variety of budgets and tastes, but always good value. 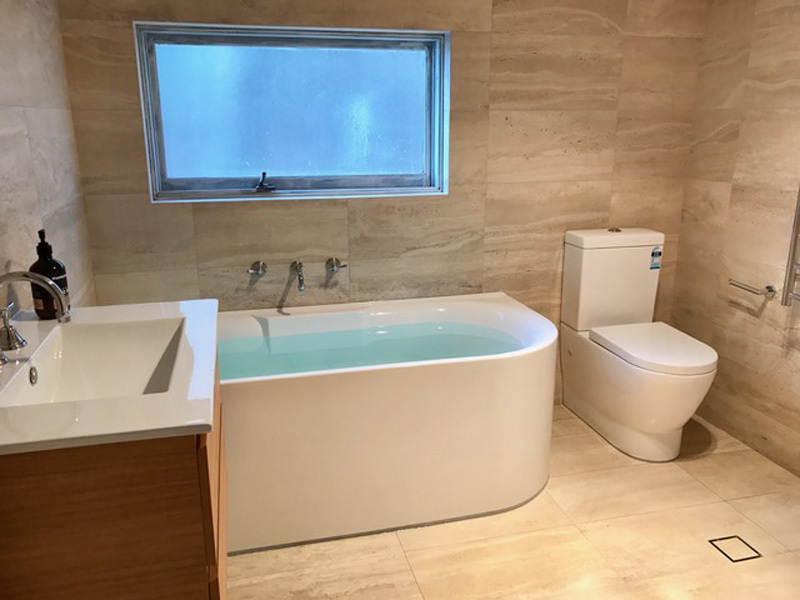 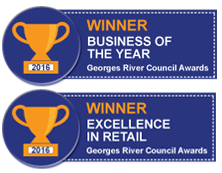 We are a small local business able to offer professional, creative and personalised service to both our showroom customers and renovation clients. 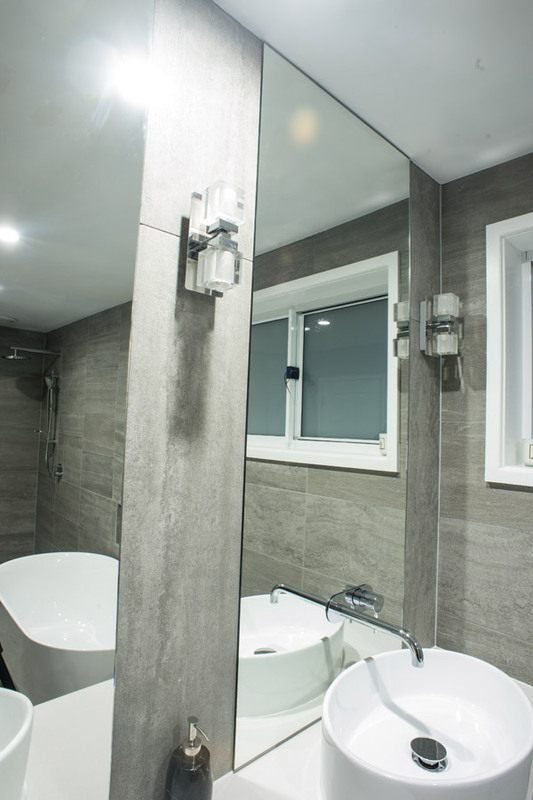 Our commitment to quality service and execution, along with our reliable and ethical business values, means our clients can have peace of mind that the job will be completed to consistent high standards.